Teri Bailey Black grew up near the beach in Southern California in a large, quirky family with no television or junk food, but an abundance of books and art supplies. She’s happiest when she’s creating things, whether it’s with words, fabric, or digging in the garden. She makes an amazing chocolate cherry cake—frequently. She and her husband have four children and live in Orange County, California. Girl at the Grave is her debut novel. 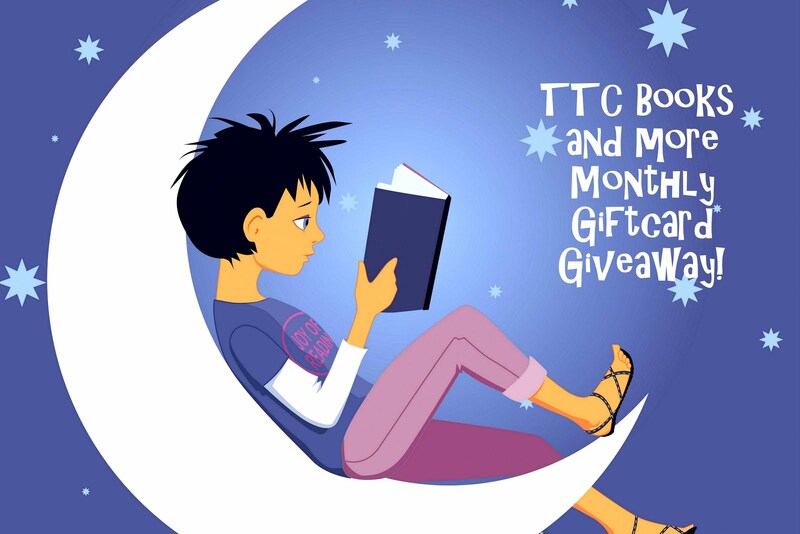 - 6 winners will receive a Copy of GIRL AT THE GRAVE by Teri Bailey Black.